This weekend, myself and my friends stayed over at Bicester Airfield with the Air League for the annual ‘Youth in Aviation Day’. 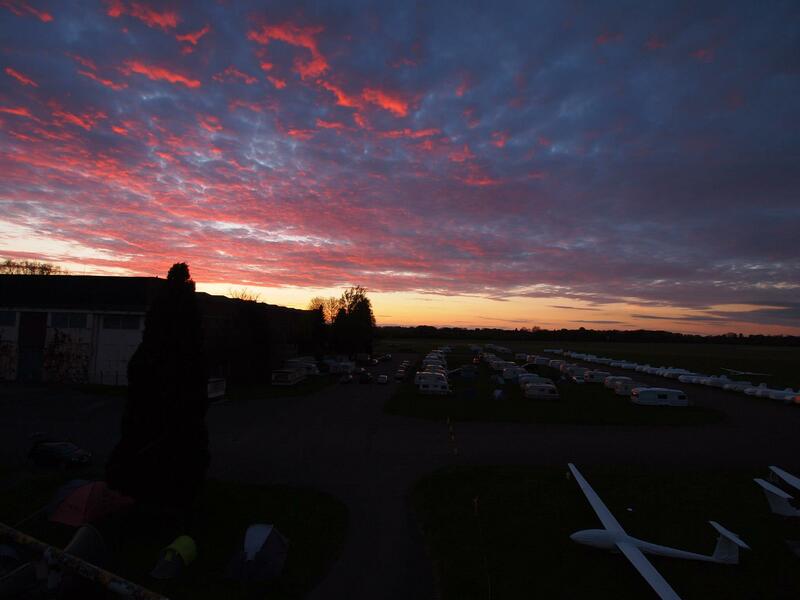 This year it was better than ever, with gliding and powered flight experiences available as well as numerous displays including Lauren Richardson in her Pitts S1-S (G-BKDR) and an incredible dusk display from GliderFX. So, first things first, if you don’t already know about the Air League, where have you been?! It is a brilliant organisation which offers flying scholarships, aviation related trips and much more! I’ve been a member for a couple of years now and it really is worth it. Bicester airfield, where the event is held each year, is an ex-RAF airfield which is now home to the Windrushers Gliding Club and a lot of un-touched WW2 hangars and buildings which are great to explore! So, how did our weekend begin? Myself and a couple of good friends were planning on flying in from Shobdon, so bright and early the drive to the airfield began. However, after a well deserved brew and a few checks of the forecast it soon became apparent that we would be making the journey by car. 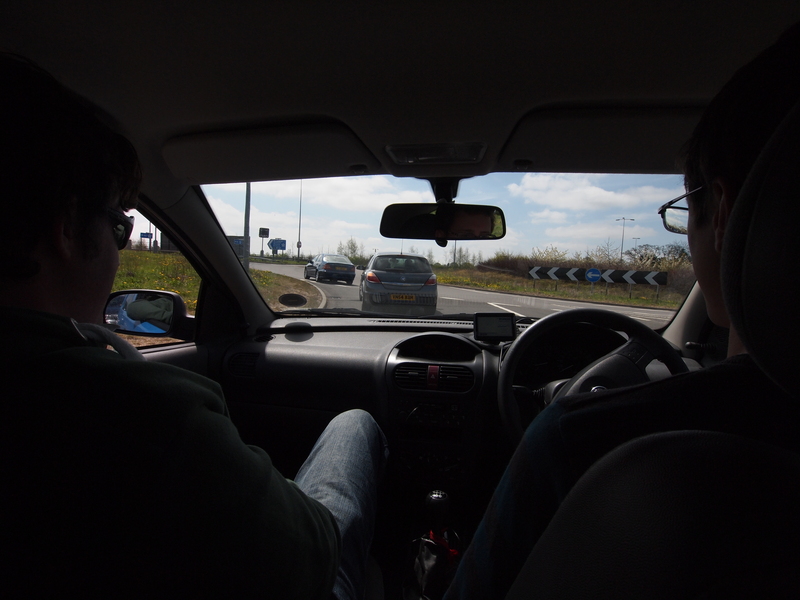 We loaded our flight bags and camping equipment into the boot of the Corsa and spent a couple of hours on the road before arriving at Bicester. After a quick drive through the dizzying heights of Bicester town centre, we arrived at the airfield and met up with two good friends who had also driven down earlier in the morning. With a selection of aircraft on display, as well as a number of stands and seminars on offer, there was plenty on offer for us to do. We were soon treated to a display from Will Hilton in his SA 1100 Silence Twister ‘G-ZWIP’, and were also ‘invited’ to a seminar from CAE Oxford Aviation Academy (very useful if you’d like to speak face to face with staff/students in a more informal setting). 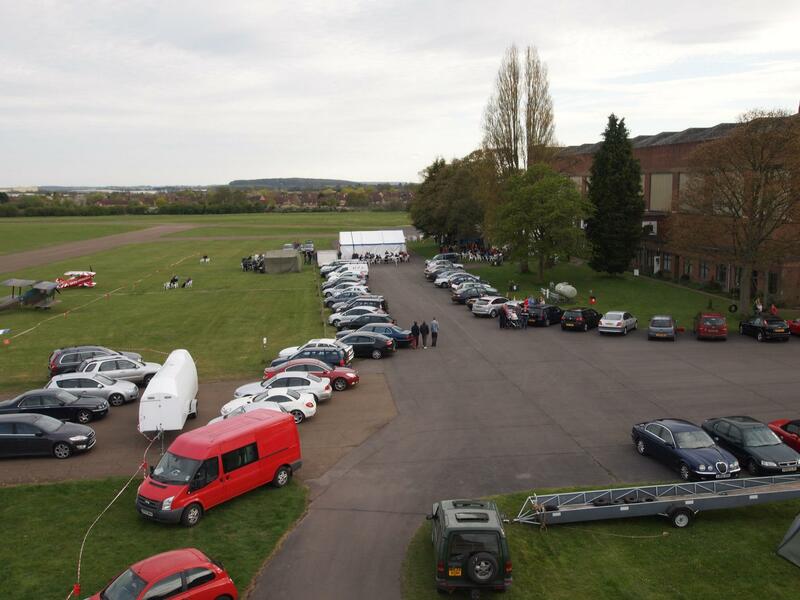 As mentioned earlier, gliding, aerobatic gliding and powered flight experiences were available and CTC, RAF Careers, RAeS, RAeC, Aerobility, Brooklands Museum, GAPAN, plus many more organisations were also in attendance. After spending a few hours talking to various pilots, taking a good look around the stands, watching the displays and popping into Bicester to buy a bottle opener (in preparation for the evening, of course), we were treated to a BBQ and some model aircraft flights. A live band were also playing throughout the evening, which was topped off with a truly stunning pyrotechnic display from GliderFX. To view this, my friends and I retreated to the top of Bicesters abandoned control tower with some plastic chairs where we then stayed for a number of hours, talking aviation and enjoying a few drinks. There simply is no better way to spend a Saturday evening (on the ground, that is)! The rest of the night/early morning was a surreal experience and so much fun! 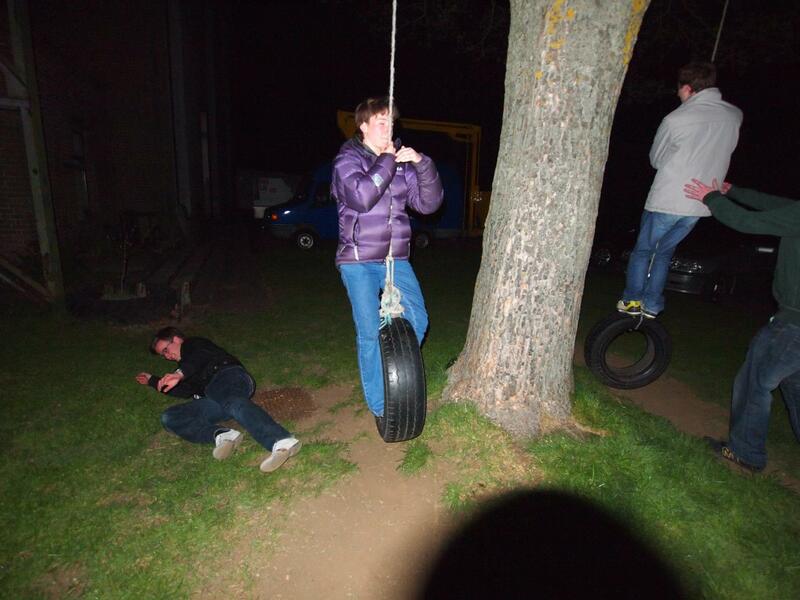 It involved rope swings, a childs scooter, fanta, wine, a very vocal (and rather messy) french chap, dominos pizza and a couple of hilarious and bizarre incidents. As a prudent pilot, I won’t go into much more detail and let the pictures speak for themselves…. 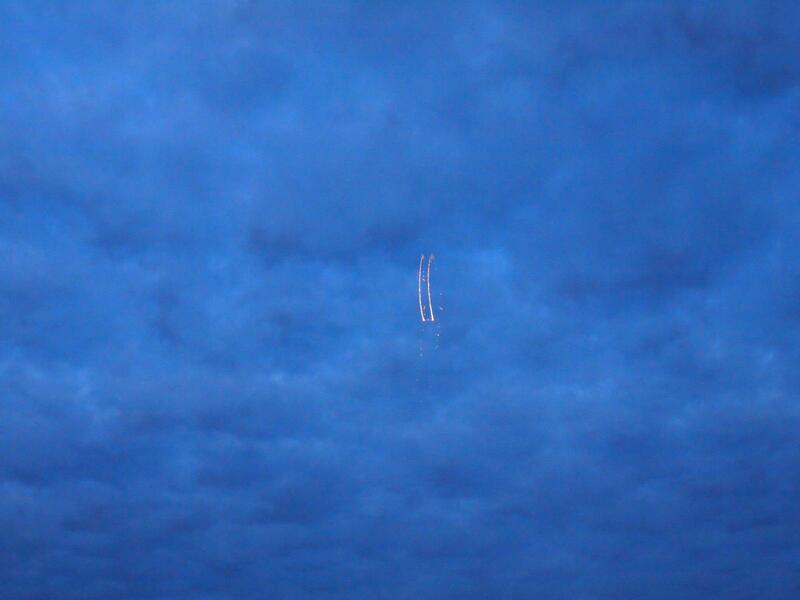 A very poor picture of the stunning GliderFX display! Needless to say, it was an incredible weekend which reminded me why I fell in love with aviation in the first place. It’s not all about the airlines and, although that is of course where I aim to get to, there is a lot more flying that I want to experience in the meantime, in particular gliding and more aerobatics. A huge thanks to my friends for making this weekend unforgettable, as well as all of those involved at The Air League who organised it all – it was an excellent weekend enjoyed by all who attended.